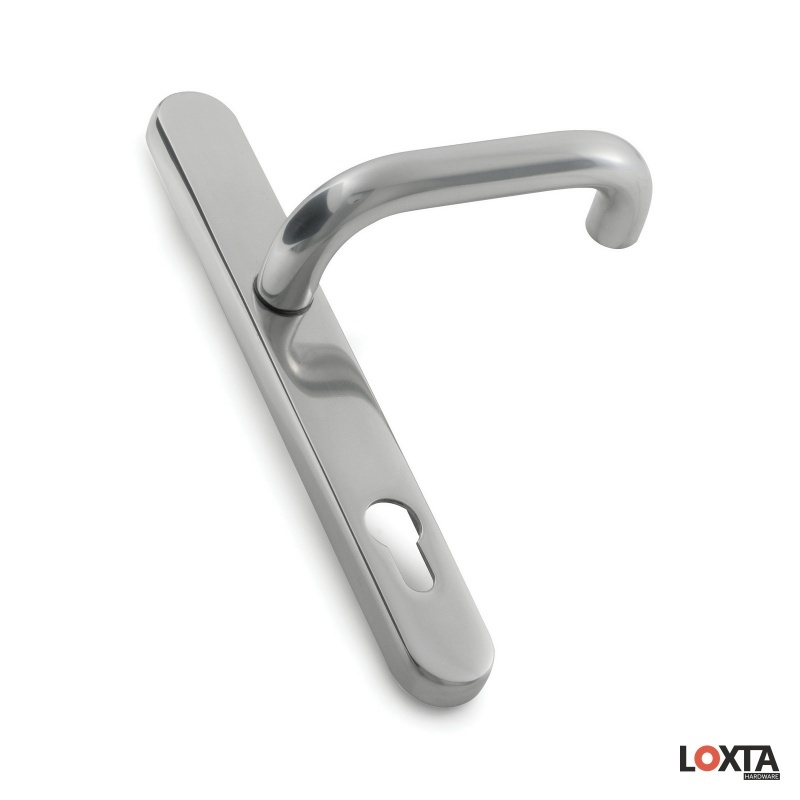 Our Custom Made Solution delivers Luxurious handles specific to your requirements. 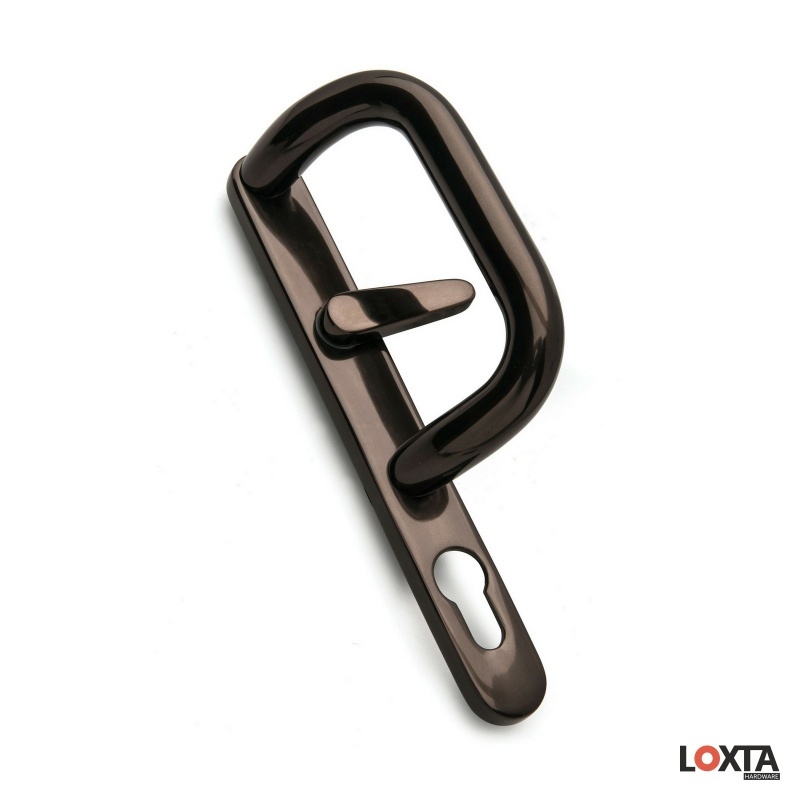 With our in house manufacturing and finishing capabilities, Loxta can deliver a wide veriety of solutions across door handles, pull handles, cabinet and more. 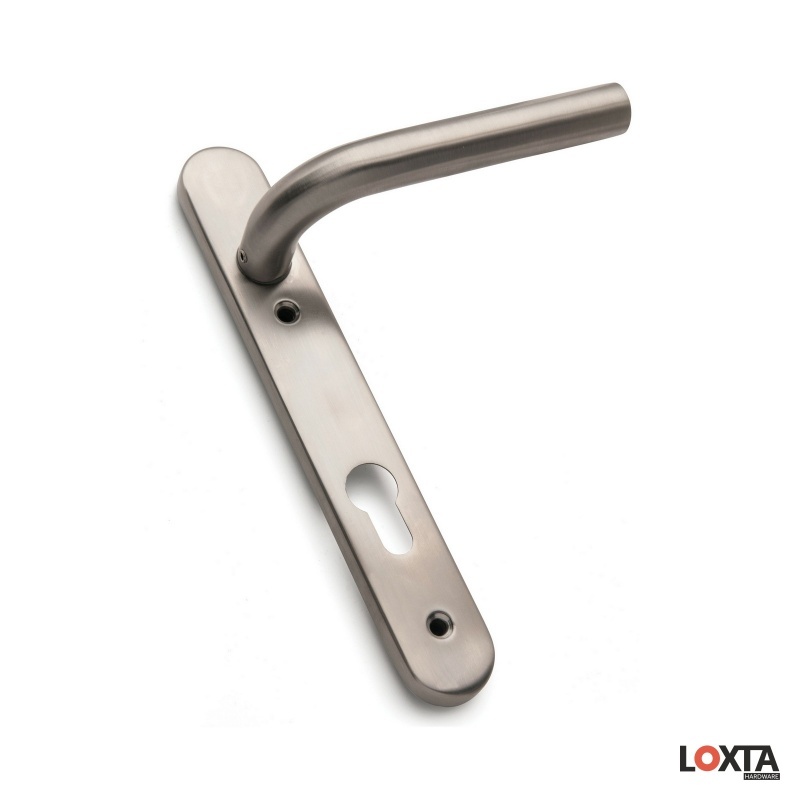 Custom Made also works well for restoration projects where you need designs to be recreated to bring your project back to life. 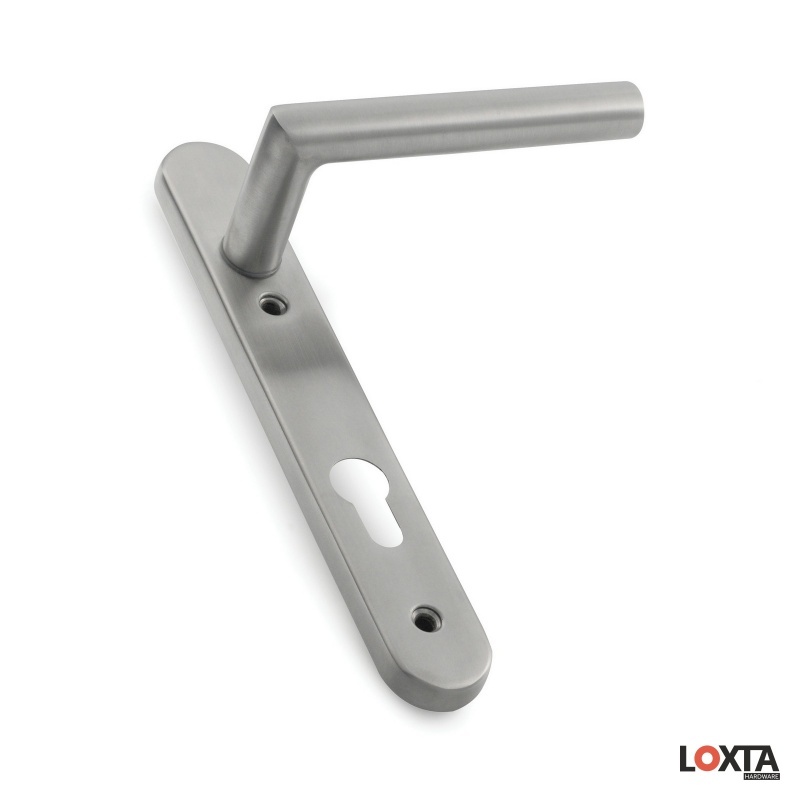 Our reverse engineering capabilities allow us to recreate the designs from even just a photo.